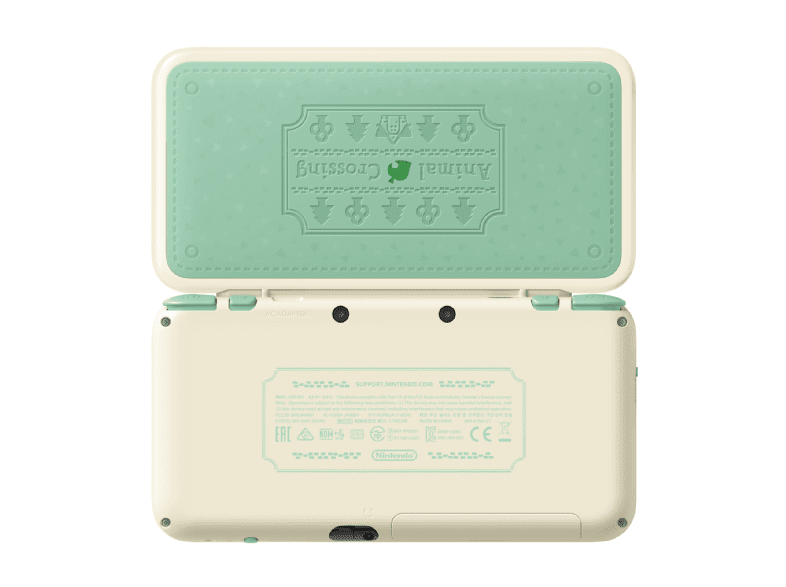 New Nintendo 2DS XL Animal Crossing Edition Announced for Europe! 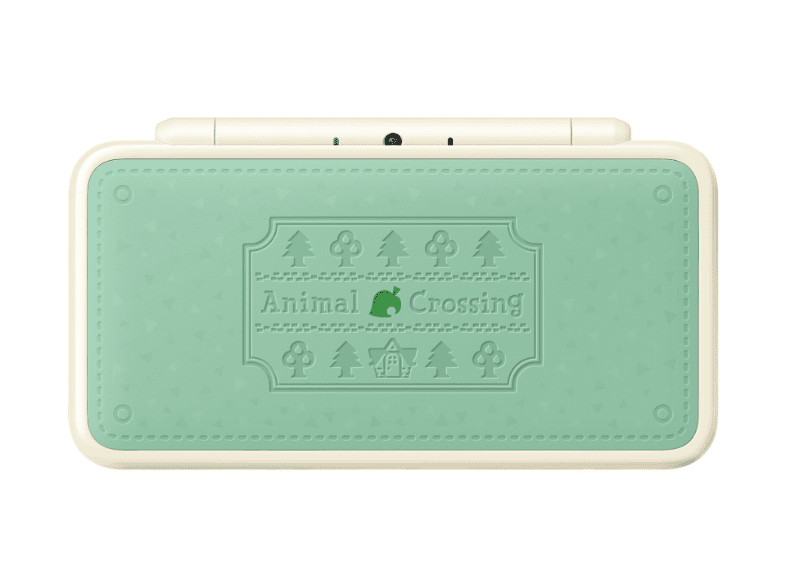 Although no official announcement has been made yet, a Special Edition New 2DS XL bundle, paired with Animal Crossing: New Leaf - Welcome amiibo has surfaced on Nintendo's UK website. 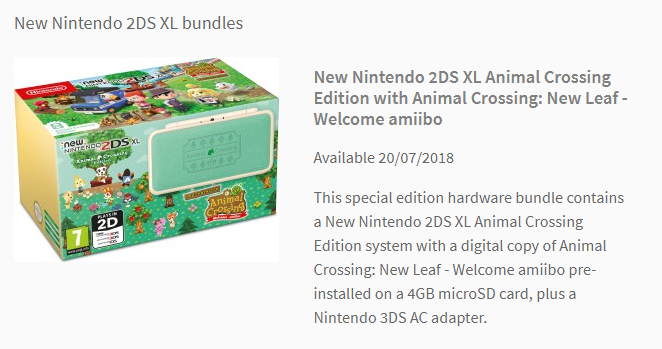 According to the website, the special bundle will release on July 20th, and will include a special Animal Crossing themed 2DS XL system, with a copy of Animal Crossing: New Leaf - Welcome amiibo pre-installed onto the SD card. The system also comes with an AC adaptor. Interestingly, the description does not note whether or not the bundle comes with an amiibo card included. As amiibo cards are one of the perks of the Welcome amiibo update, it seems strange one would not be included. 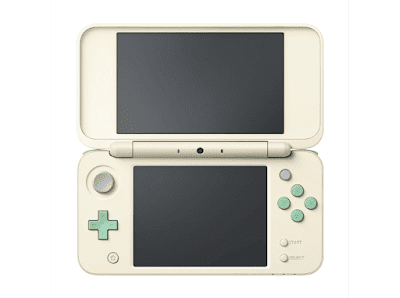 The console has only been announced for Europe, with no word on a release in other countries. Be sure to follow us on Twitter and Tumblr to stay up to date with the latest Animal Crossing news! UPDATE: We've added some more pictures to get a closer look at the console!